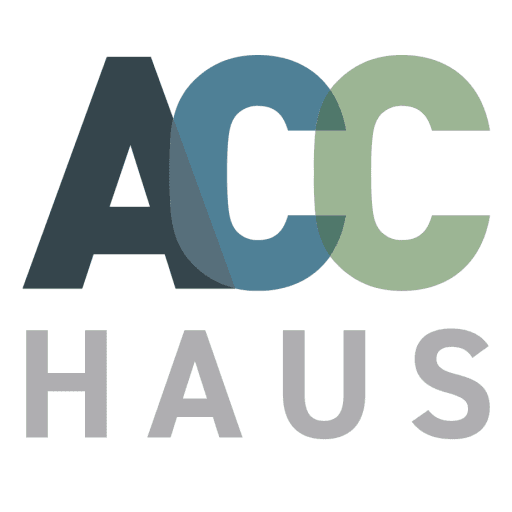 ACC HAUS’s Jeff Rhys-Jones introduces a series of blogs that explain why Smart Homes need smart networks too. Over the next few weeks he will cover six typical home networking challenges, reveal Enterprise IT tricks of the trade that can be applied in Smart Home environments, and finish off with a grand reveal of a specially ‘distilled’ and highly affordable Smart Home, smart networking solution. Our first Smart Home, some ten years ago now, was a rather boring affair. Not only was it about as entertaining as a left open tube of mastic, but designed into the system, with limpet like clinging power, was ‘ KNX man’. On visits to perform work, he’d appear on the doorstep wearing a slight grimace, almost as if he was visually making ‘pains’ to remind me he was not there as a favour. Suitcase in one hand, credit card machine in the other. The pain was all mine. Thus, our sterile, hermitically sealed ‘Building Management System’ (BMS) of a home merrily automated away with Germanic dependability year after year. In a house made of bricks, I can wholeheartedly say the KNX BMS performed more like a brick than the house itself. Skip forward to the present day, and Smart Homes have well and truly moved ‘beyond the brick’. We are no longer talking about just keeping the lights on or retracting the patio awning when it gets windy. Living in today’s Smart Home we have CCTV, video intercoms, multi room audio, 4K video streaming and, in the mix with all of this, occasionally a place of work too. 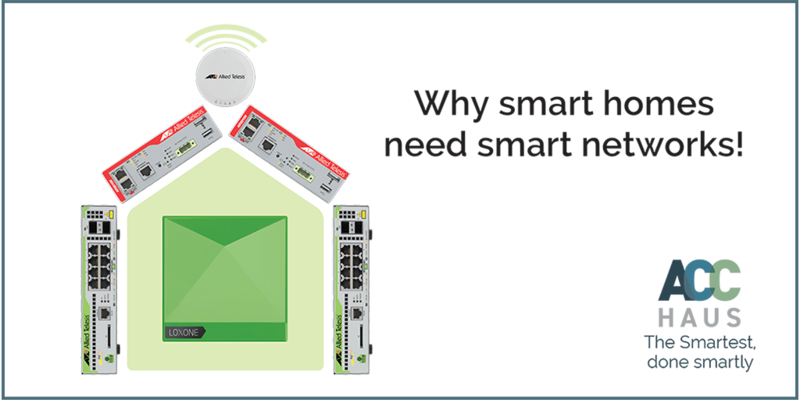 A key ‘enabler’ in the evolution of, let’s call it ‘Smart Home 2.0’, is our Smart Home system partner Loxone. Loxone deserve massive credit and recognition for making the Smart Home more affordable, more functional, whilst at the same time, more ‘open’. 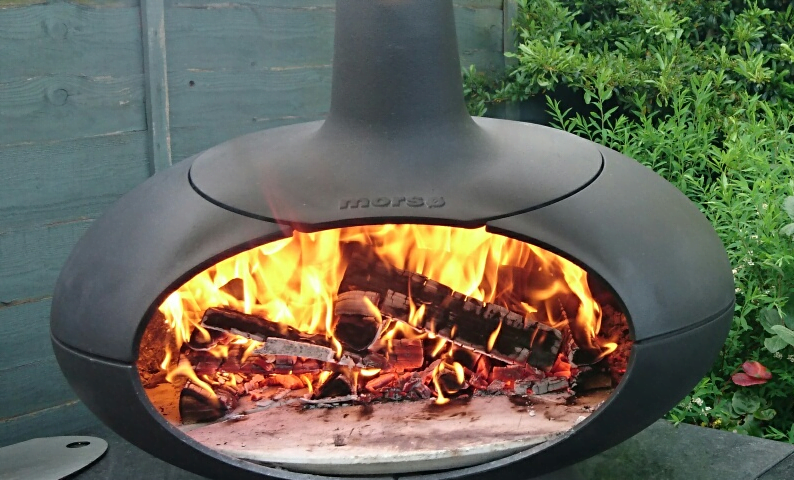 Incredibly Loxone have pulled off this amazing feat, whilst still maintaining that essential ‘brick like’ quality of reliability. 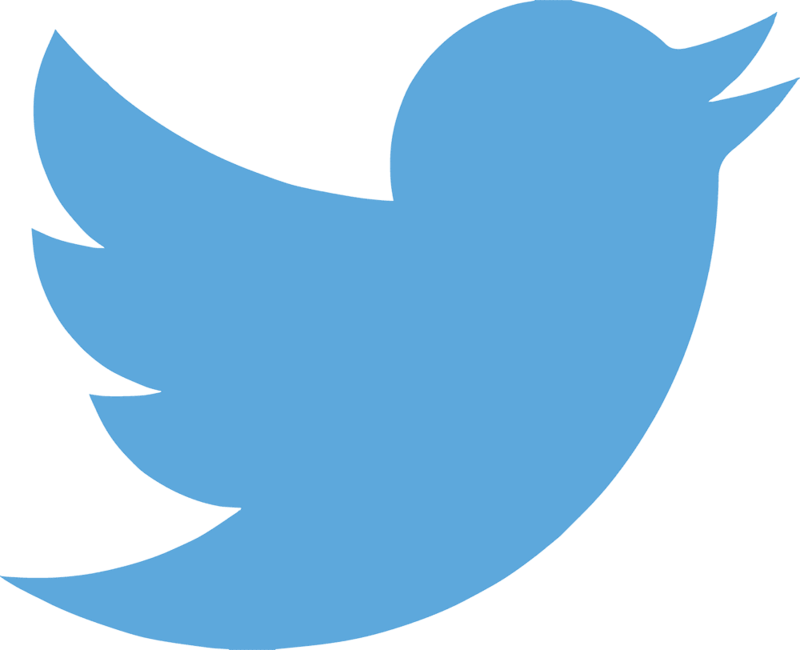 However, there is a growing challenge that could spoil everything. Lurking right outside of your Smart Homes’ squeaky-clean control network, lies a potential ‘anti-network’ of comparative anarchy – a wildly flailing Smart Home wrecking ball. I am of course, talking about the home network. 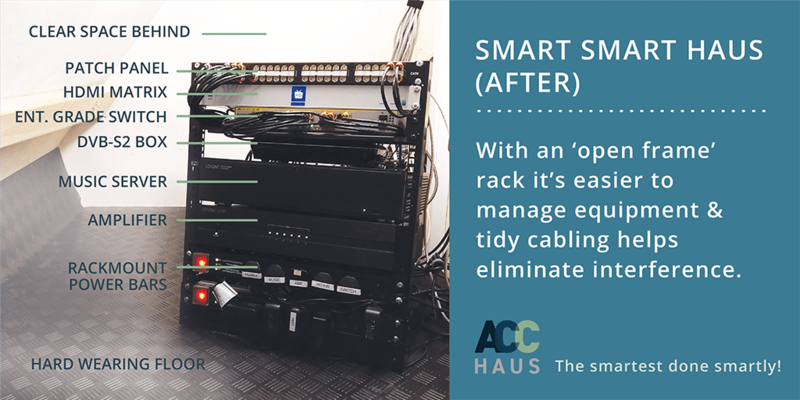 It’s our view that poorly designed and maintained home networks present a significant risk to Smart Home reliability and more worryingly, it’s an aspect of Smart Home design that more often or not, is given very little attention. This must change. 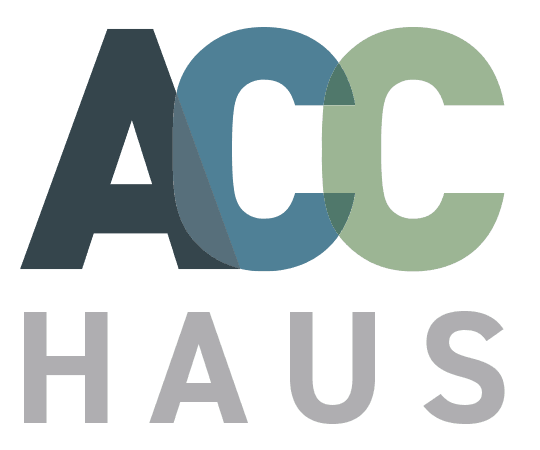 At ACC HAUS, hailing from the corporate IT networking industry, we’ve made it our mission to ensure that your home network can deal with everything thrown at it; because a ‘broken home’ is just too awful for us to contemplate.